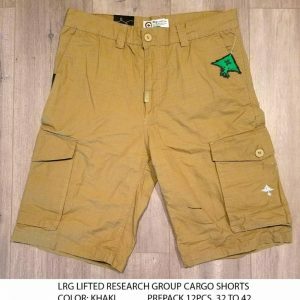 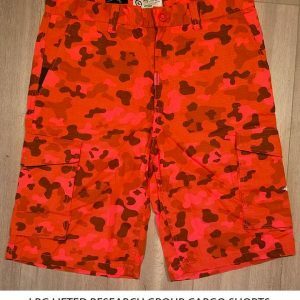 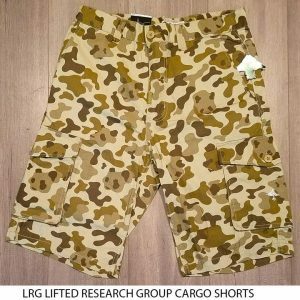 Founded in 1999, Lifted Research Group, commonly known as LRG, is a California based clothing brand dedicated to the rebellious nature of the American success story. 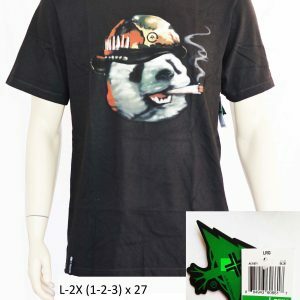 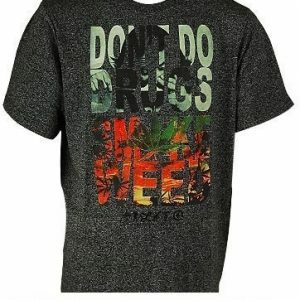 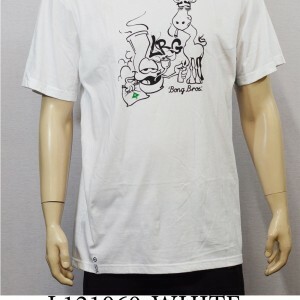 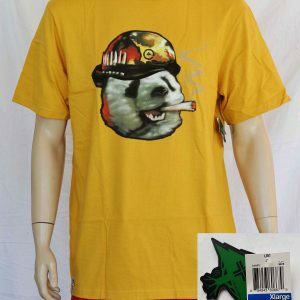 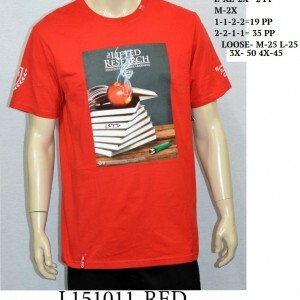 While Seven Seas offers numerous high quality brands, LRG may be the best bang for the buck we offer. 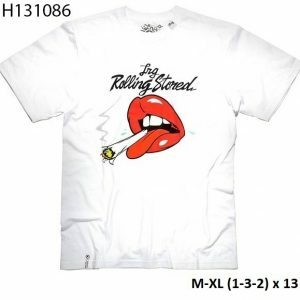 Each garment is printed on a high quality blank in some of the best screen printing shops in the world. 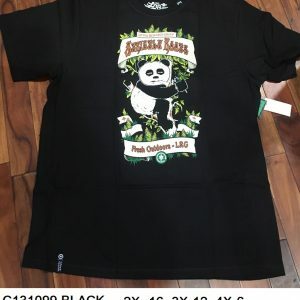 While we sell them by the pre-pack, each garment is individually polybagged, handtagged, and has at least one woven label on the garment, which makes it easy for our customer to resell, in particular online retailers.